Families will love using the printed Aberdour Cooler Bag because it provides plenty of space for food and drink for a large picnic or for a road trip. It would also be useful on days out at the beach or even outdoor concerts. 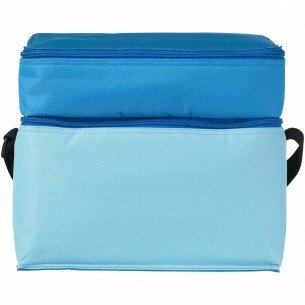 The bag comes with two compartments, both zipped, and a convenient shoulder strap. 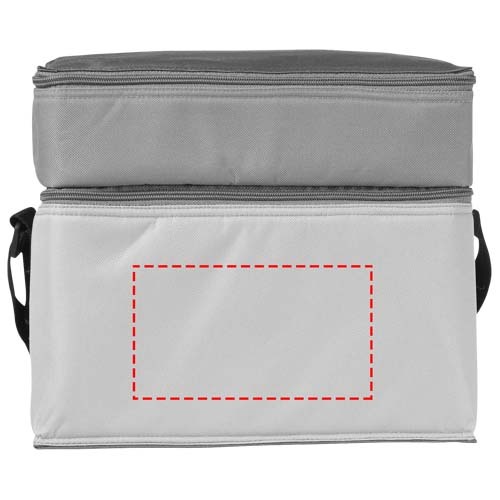 It is also made from tough polyester to ensure the users will be getting plenty of picnics from this bag.